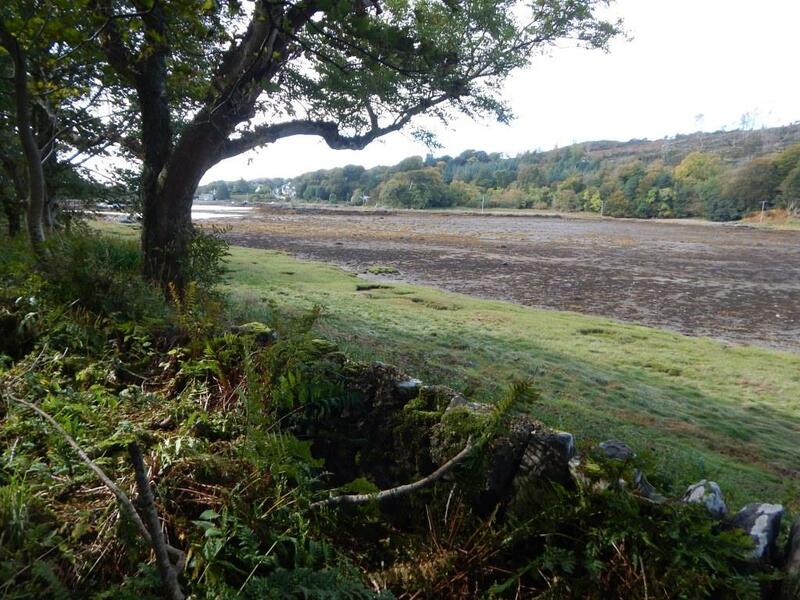 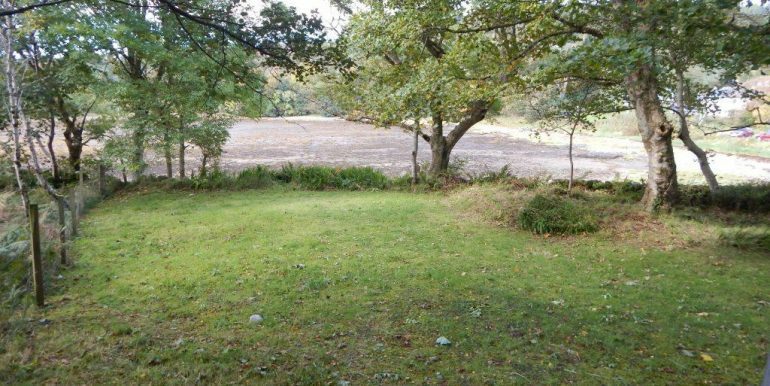 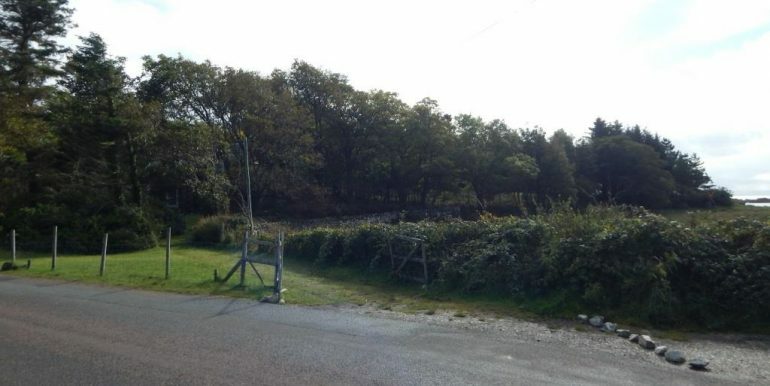 A decrofted house site extending to 0.1 acre or thereby (to be confirmed by Title Deed) with direct access to the shore. 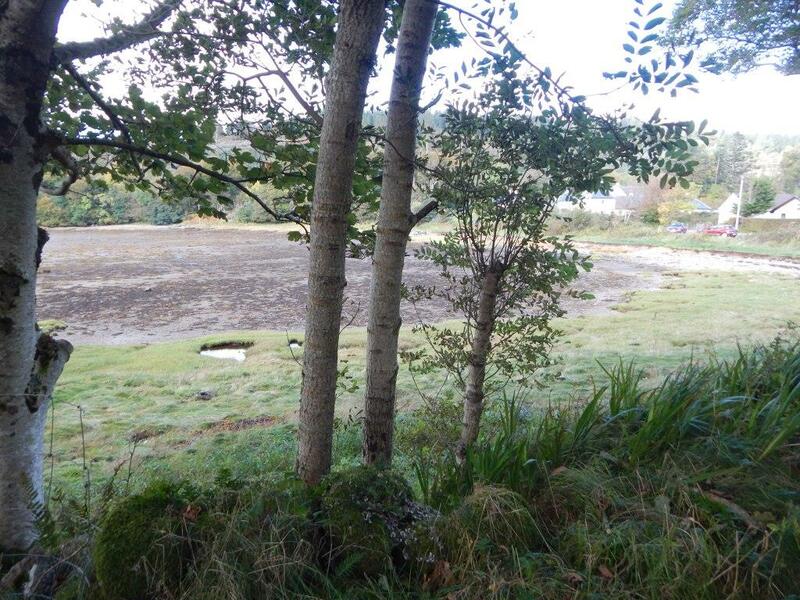 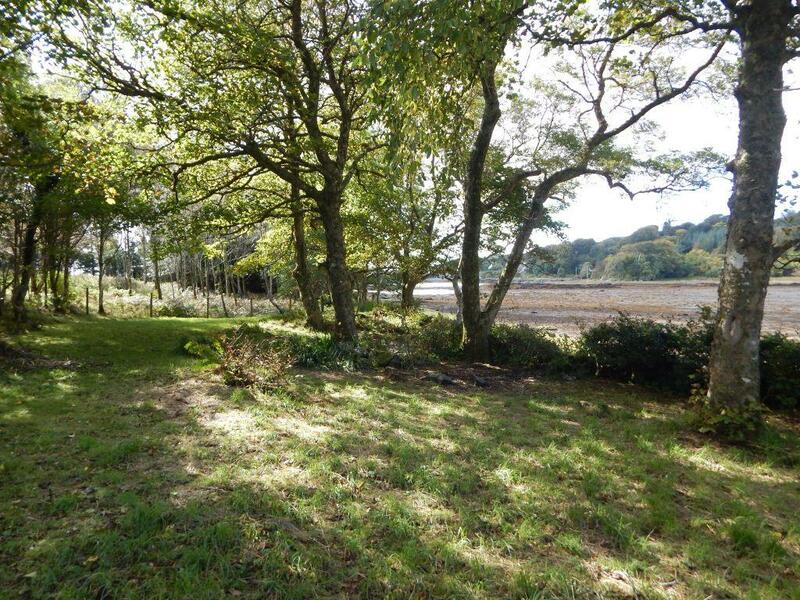 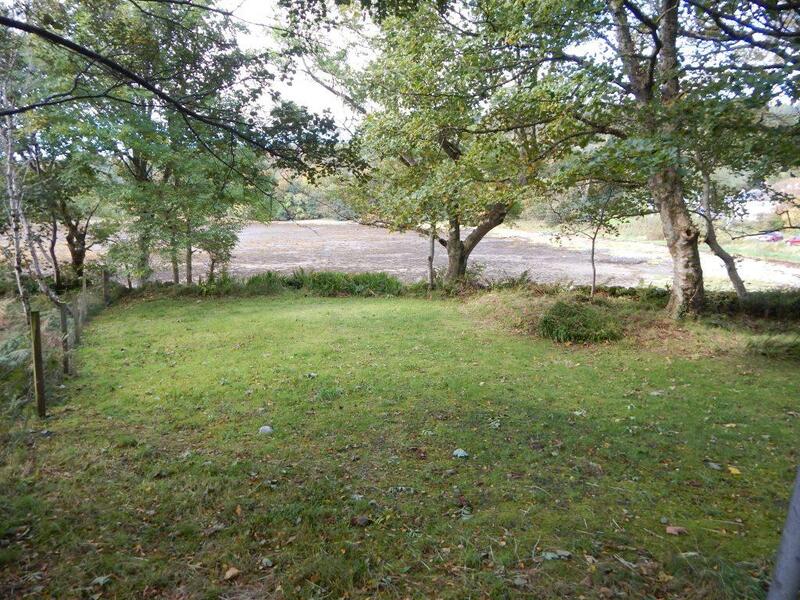 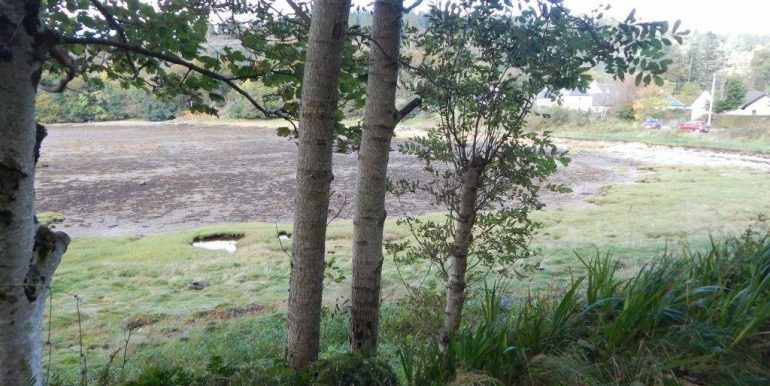 A rare opportunity to purchase a small house site with direct access to the shore. 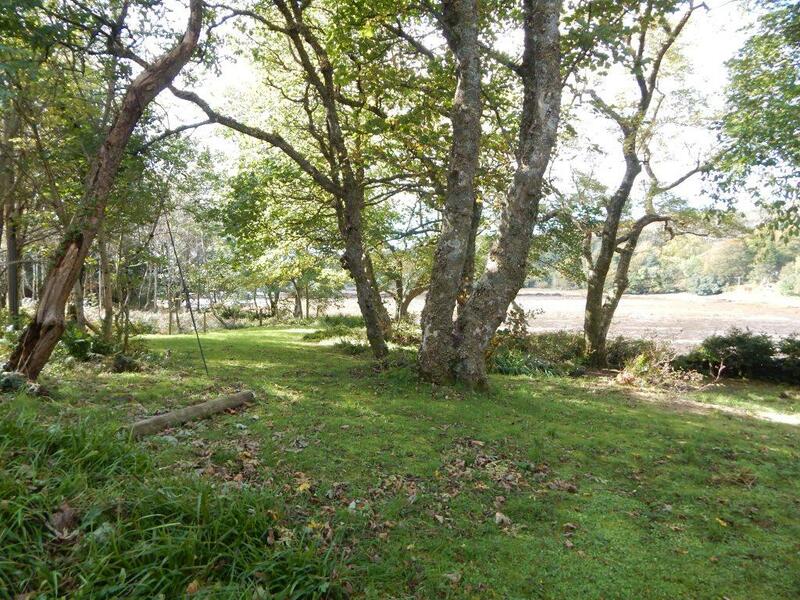 The site extends to 0.1 acre or thereby (to be confirmed by Title Deed) and is fully fenced. 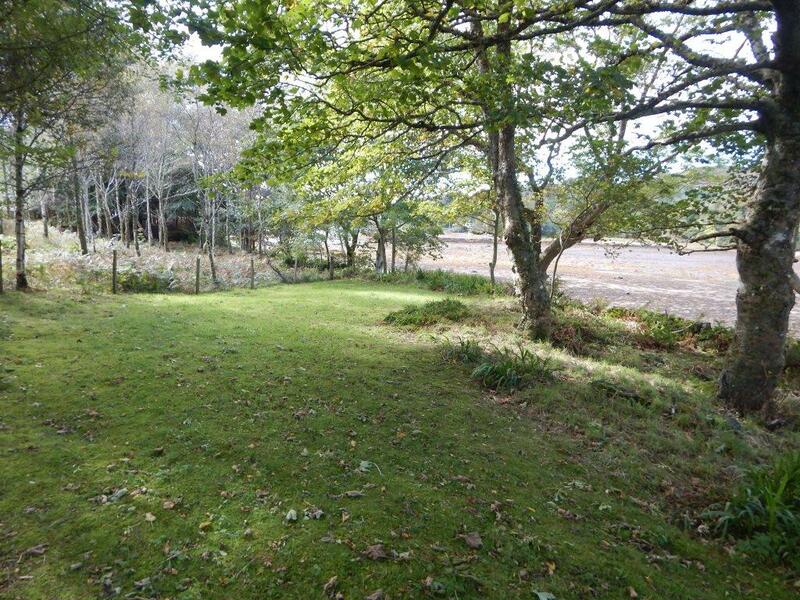 There will be a right of access through the grounds of Creag A Chaim to the site. 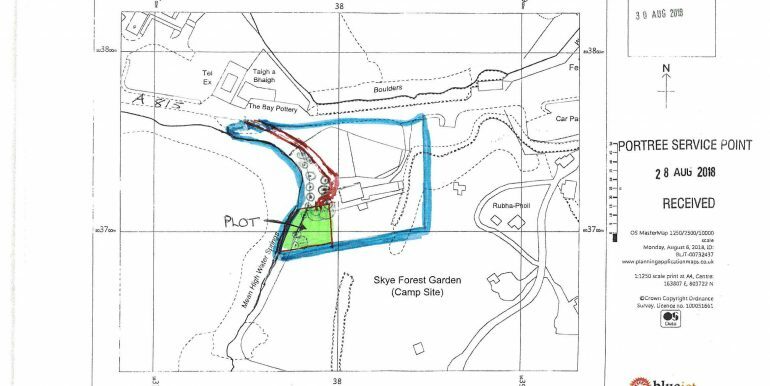 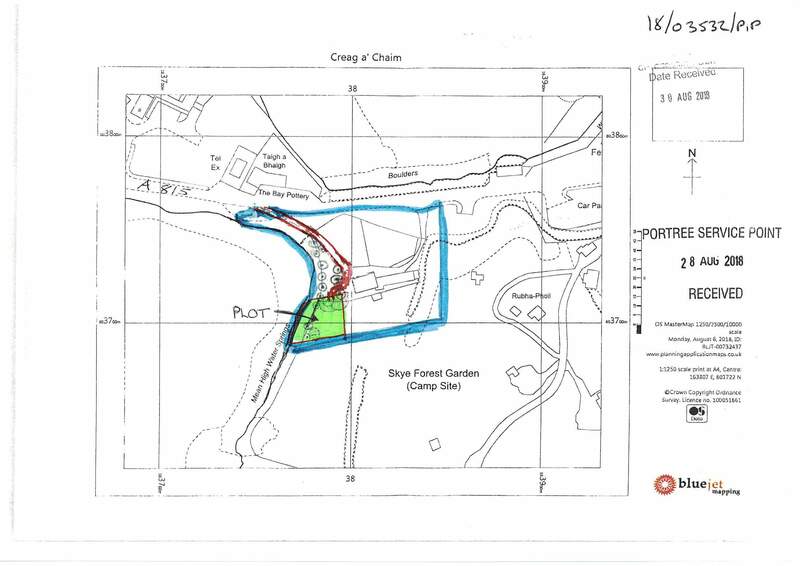 Outline planning permission has been applied for under reference 18/03532/PIP and a decision is awaited. 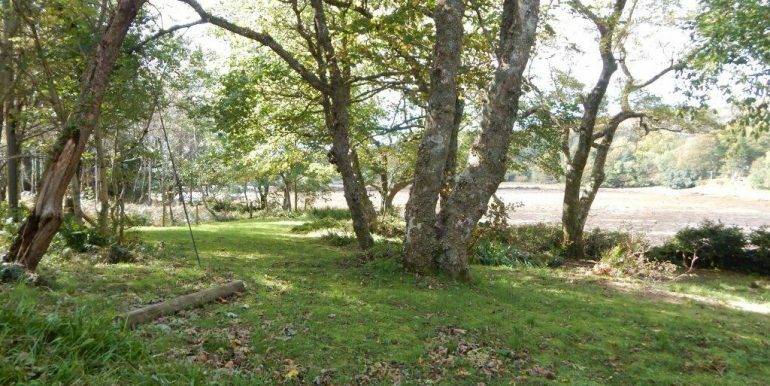 It will be the responsibility of the purchaser to arrange for the connection and supply of all services to the site and the installation of a septic tank/treatment system. 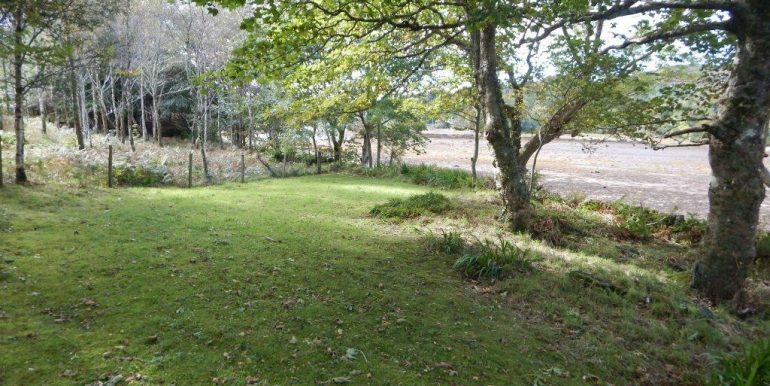 Armadale is a pretty village on the Sleat peninsular which is also known as the Garden of Skye. 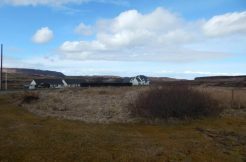 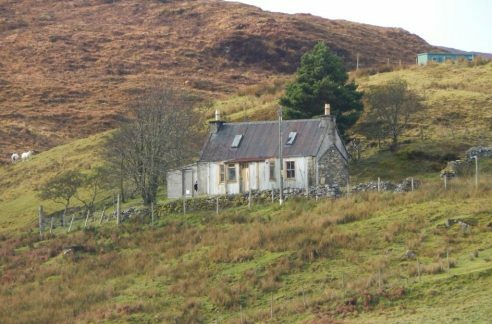 The house site is within walking distance of the ferry terminal at Armadale, where the Mallaig ferry arrives and departs from. 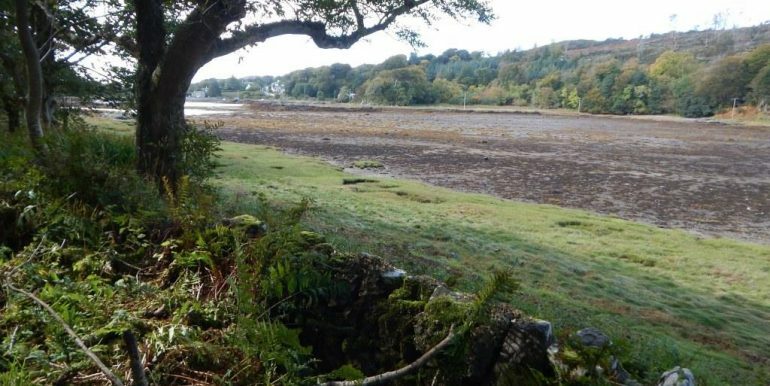 Mallaig is served by the national rail network. 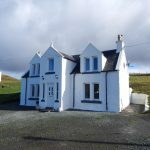 In Armadale there is a community petrol station with artisan shop and sub post office, a vehicle repair garage, a couple of galleries/pottery, cafe and a clothing shop. 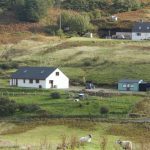 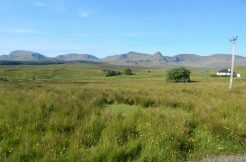 Primary schooling is a short drive away in Kilbeg with secondary education provided at Portree or Plockton High Schools. 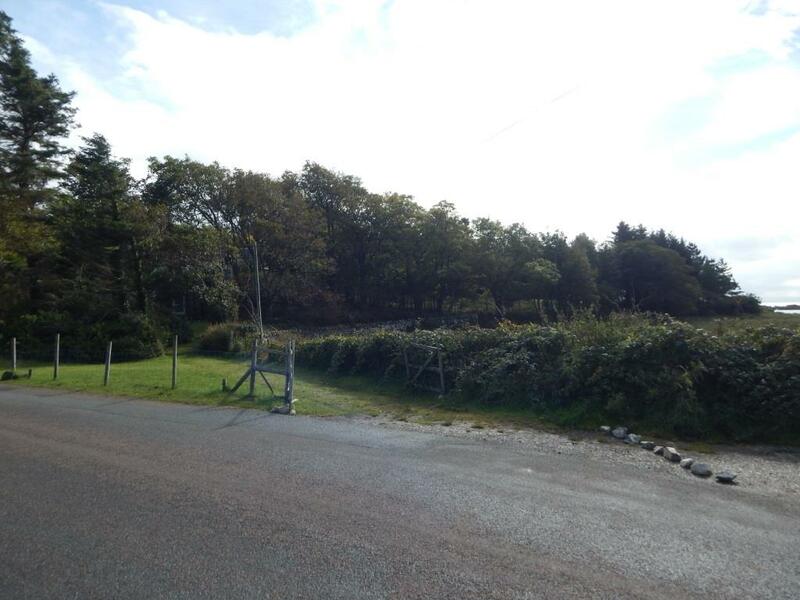 There is also a doctors’ surgery in Kilbeg. 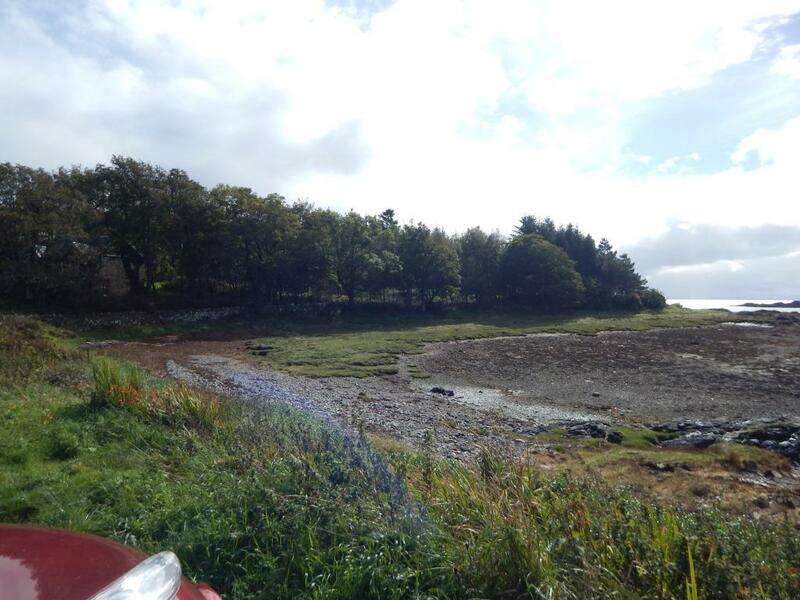 Wider facilities are available in Broadford some 17 miles away. 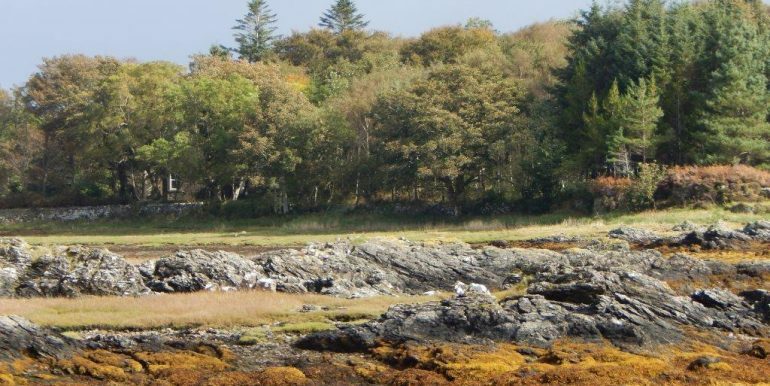 Directions: From Broadford take the A851 road to Sleat. 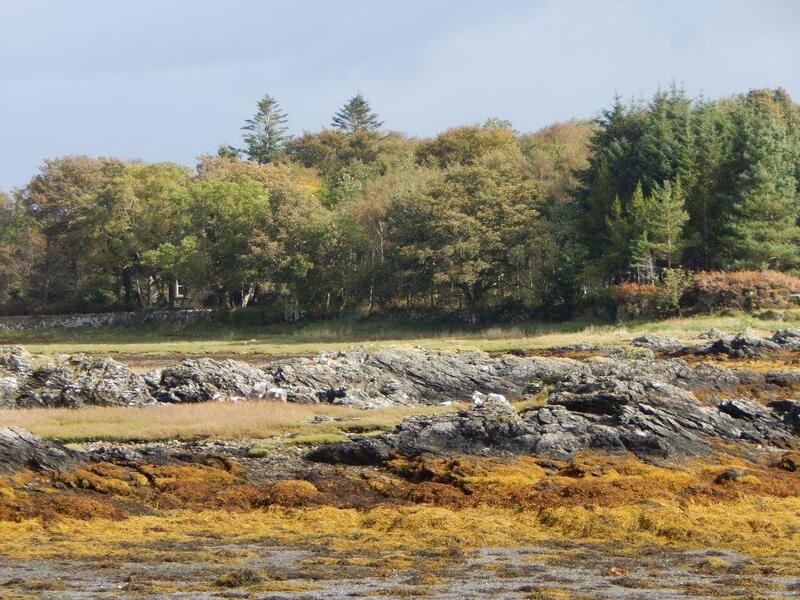 After about 16 miles you will come to Armadale. 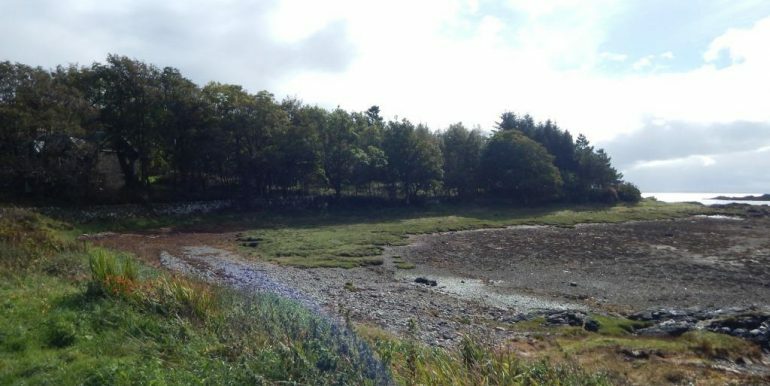 The road bears round to your left and you will see a small bay to your right. 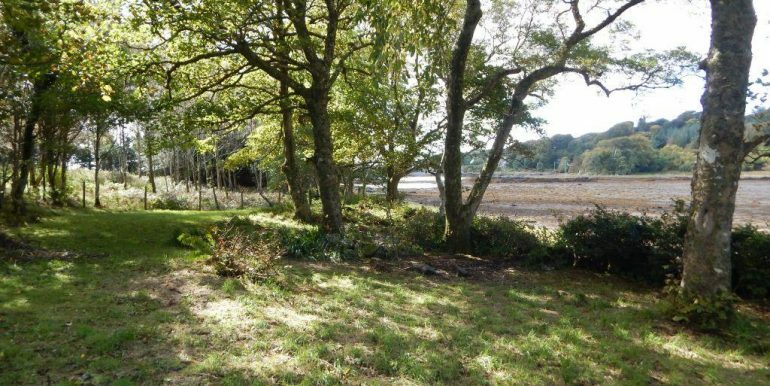 Creag A Chaim in the first property in your right with the plot on the shoreline.